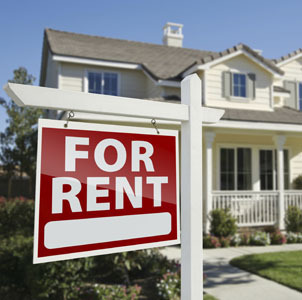 So you have decided to rent your home, but how do you find quality tenants, and who will manage the details of rent collection and maintenance of the property and the many other issues involved with being a Landlord. All East Bay Properties is here to help with our selection of professional services aimed directly at Landlords just like you. The owners and brokers of All East Bay Properties not only live in the East Bay, but own rental properties here as well. Knowing the rental market is our commitment to you. Our agents are trained to assist you with rental prices, to show your property seven days a week, and to handle all inquiries and paperwork. All of our lease and application forms are Fair Housing approved. send you your check and a copy of the lease with our thanks. manage renovation/cleaning required to return your property to attractive and rentable condition. Let All East Bay Properties know how we can work for you. *Services and fees may vary. Call for description of these services.